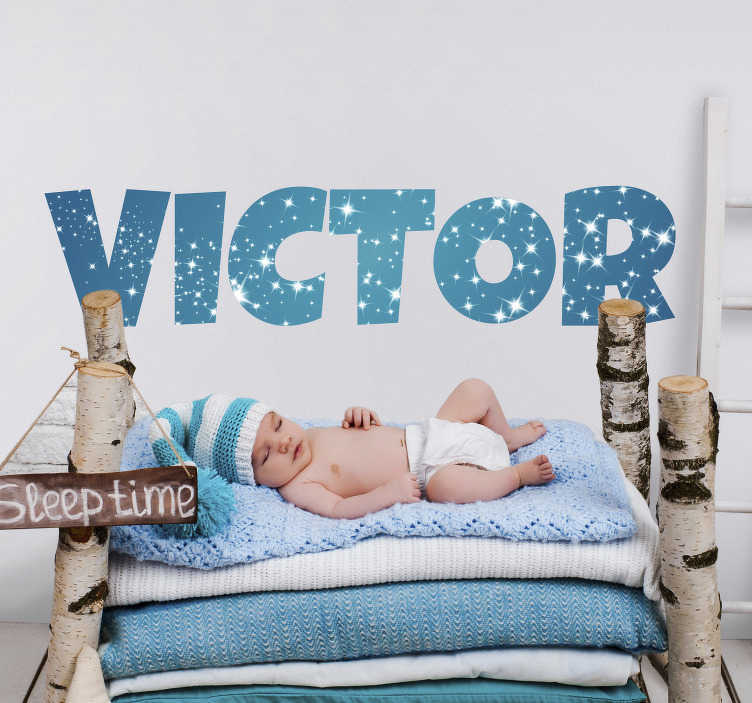 Add some stunning nursery decor to your home with this fantastic customisable wall sticker! Depicts a name - of your choosing - in the style of the night sky when it is at its starriest and most stunning! Ideal bedroom decor for those who want their babies to feel as comfortable as possible in their bedroom - An environment in which it is vital to feel safe and sound!